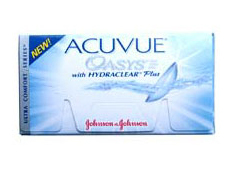 Order contact lenses online. Quick, cheap and convenient. 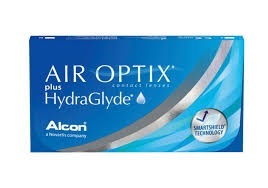 Purchase from our online store and benefit from cheap pricing and major discounts on all contact lenses with the convenience that you order can be delivered to your home or office throughout Australia! 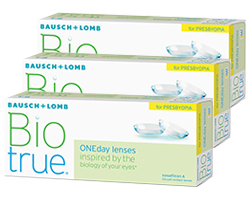 We stock all the major contact lens brands and offer big discounts and cheap pricing on Ciba Vision, Cooper Vision, Gelflex, Johnson & Johnson, Bausch & Lomb, Advance Medical Optics - AMO, Alcon and many more. Click here to view our entire range! 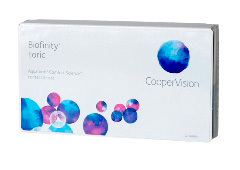 We have come up with the easiest and most cost effective way for you to purchase your replacement contact lenses. 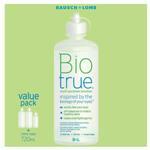 We sell all the big brands at up to 60% Off Recommended Retail. Delivery straight to your home or office. 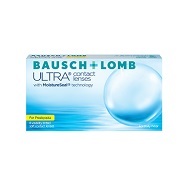 Purchase a Savings Pack of Solution with your Contact Lenses and have it delivered with no extra postage charges. Savings Packs Delivered with no extra postage. NEW! 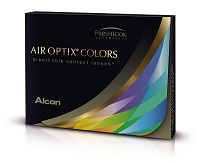 Air Optix Colours 2Pk. 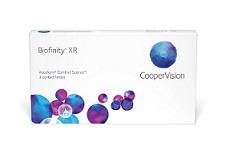 We stock all the major contact lens brands and offer big discounts and cheap pricing on Ciba Vision, Cooper Vision, Gelflex, Johnson & Johnson, Bausch & Lomb, Advance Medical Optics - AMO,	Alconand many more. 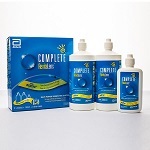 Click here to view our entire range! 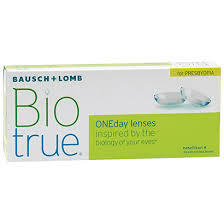 Don't pay too much for your contact lenses!